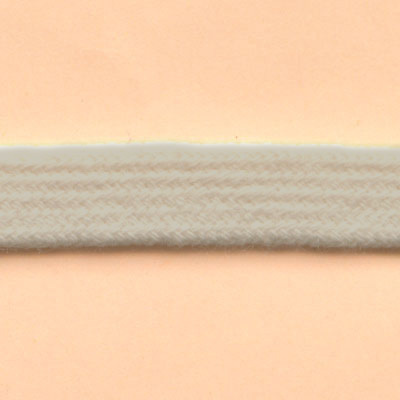 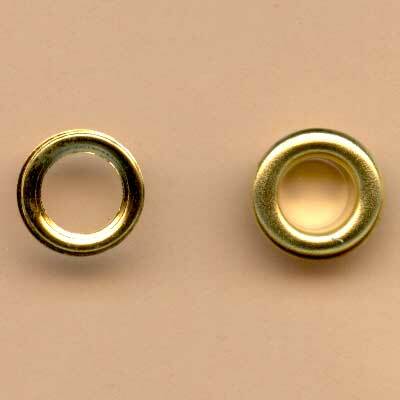 20mm wide white cotton twill tape. 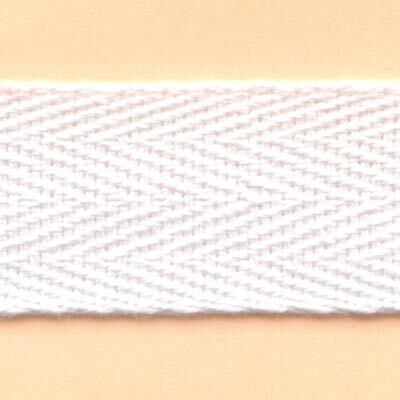 Herringbone weave twill tape/webbing is ideal for waist reinforcement in corsets. 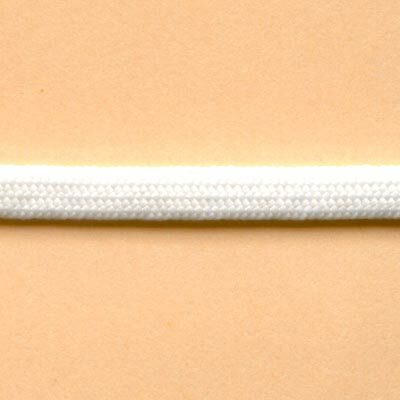 Can also be used for hanging loops, straps, ties and drawstrings.